Thatched cottage in the winelands. Acara Guest Cottages are situated on Winery Road, between Stellenbosch and Somerset West, in the middle of the Stellenbosch Winelands close to hundreds of wineries, beautiful beaches, and good food and wine. 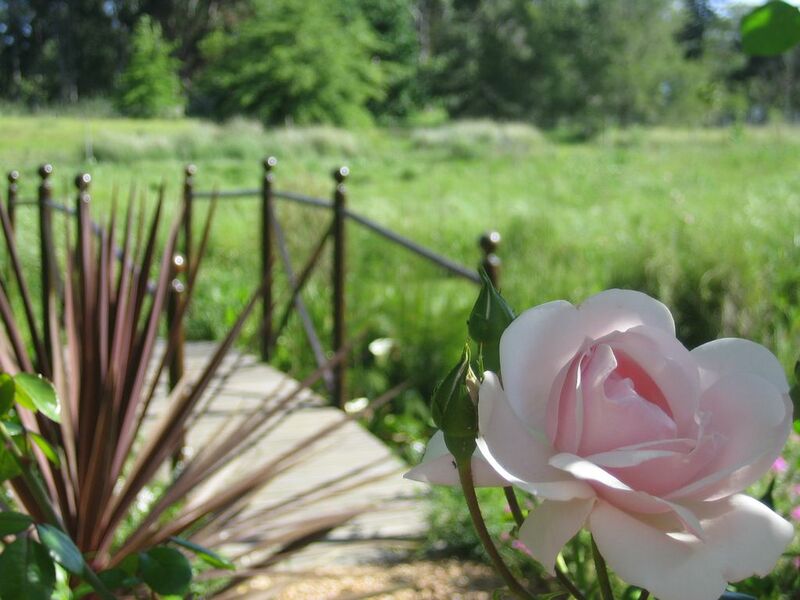 Acara’s landscaped gardens have beautiful views of the Helderberg Mountains, and the surroundings are quiet, relaxing and full of wildlife and bird life including mongoose, owls, and otters. Acara offers self-catering accommodation in 4 beautifully appointed and fully equipped guest cottages; Willow Tree Cottage, Lavender Cottage, Jacaranda suite and the Balcony Room. The cottages all have double doors leading to their own terrace or deck area. All have beautiful views to the sparkling swimming pool, large gardens and paddocks, and of course to the mountains beyond. All of the cottages have a kitchen or kitchenette equipped with a toaster, kettle, microwave, stove, fridge-freezer, and cutlery and crockery. Room facilities include complimentary tea- and coffee-making facilities, air-conditioning, heated towel rails, and Wi-Fi internet access. Luxury hamper breakfasts can be provided on request. Acara is a fantastic base from which to explore the area, from Cape Town to Franschhoek and beyond, and is peaceful and quiet. Your host, Fiona, can can offer suggestions on day trips, restaurants and things to do in the Cape Winelands region.